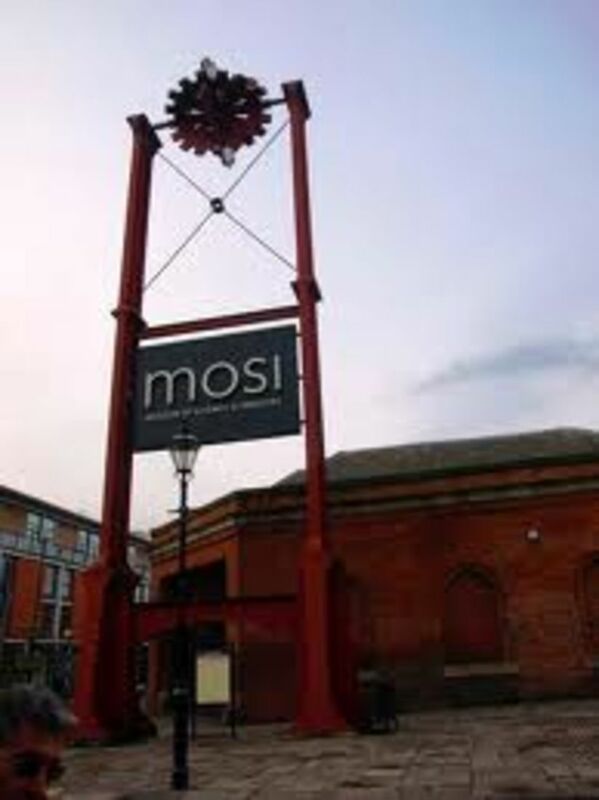 Recently I took my grandchildren out for the day to Manchester's museum of science & industry. The kids were all very excited with the hands on experiences they had, however I was probably fascinated more than anyone with the textile museum part of the exhibition. Besides the fact most of my family were brought up in the cotton industry in Lancashire, I was amazed to experience the hands on story of cotton. In the museum I handled the raw cotton, the spun cotton and even the final product weaved and printed cotton. 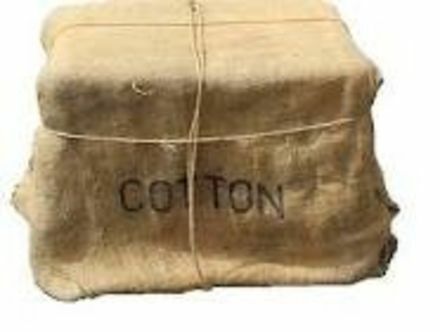 I came across a bale of cotton which had in its time been imported from probably India. 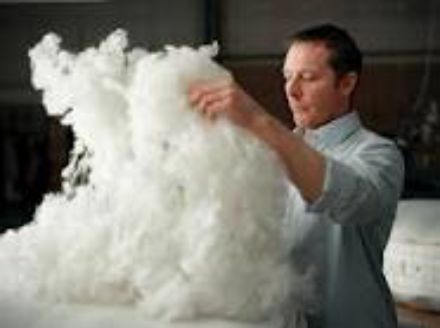 This cotton was not much unlike the very same filling we are using in our chemical free, natural baby mattresses today................ I plucked a little from the bale to feel the texture etc. However, the prices are probably far, far different nowadays. A roll of organic cotton mattress filling now costs £800! My grandma would turn in her grave if she knew!